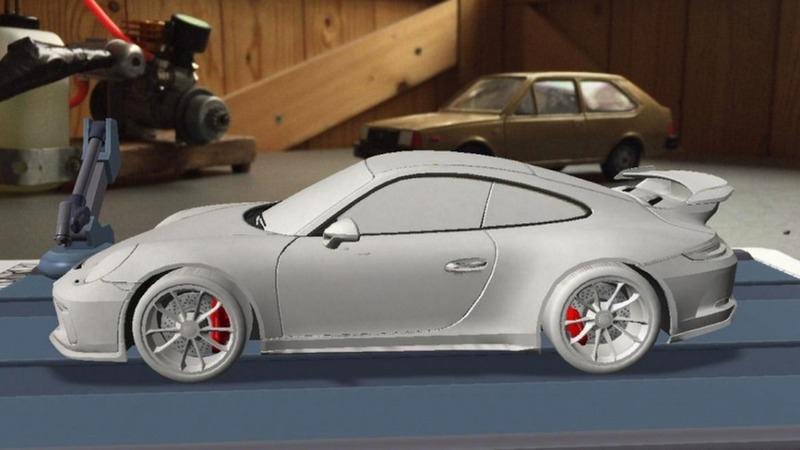 Purists rejoice! 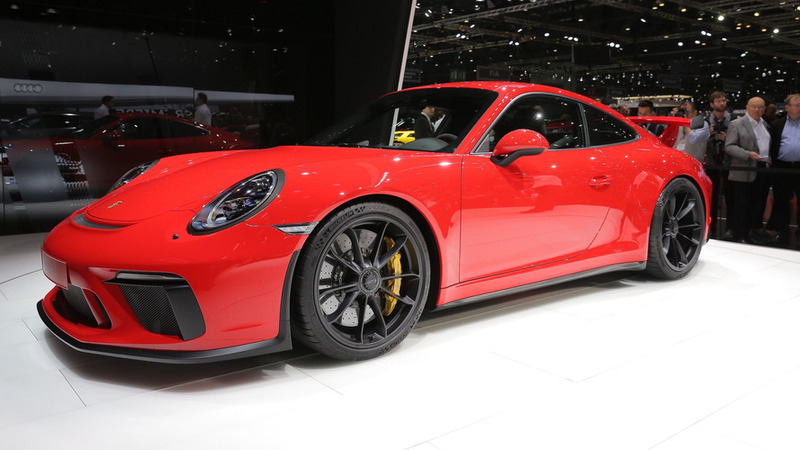 A manual is available, but the PDK is 0.6 seconds quicker in the 0-60 mph sprint. 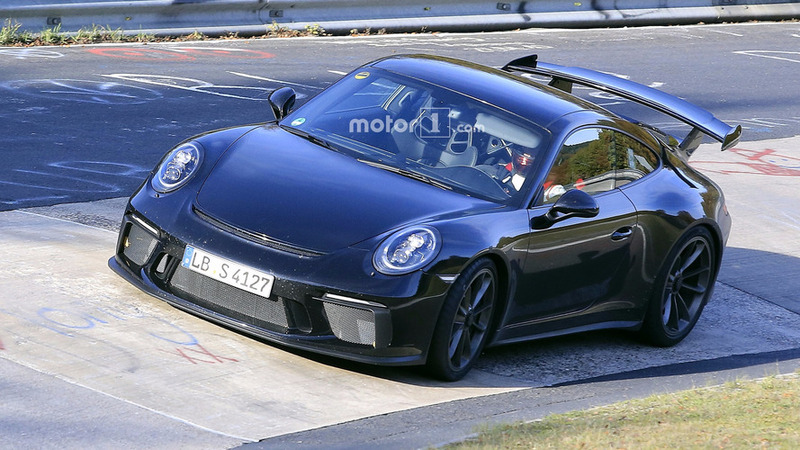 2017 Porsche 911 GT3 leaked?